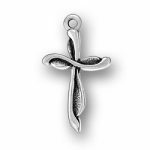 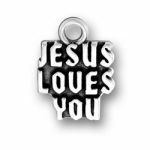 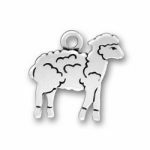 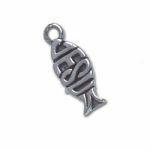 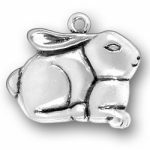 We feature almost 5000 high quality, unique sterling silver charms, bracelets, beads and more. 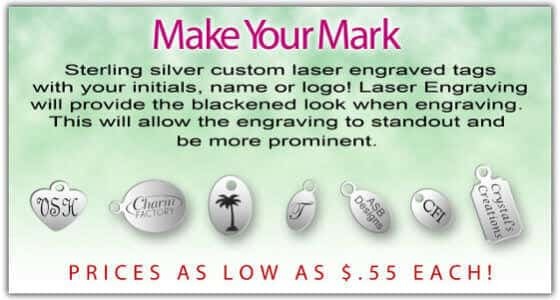 Silver charm bracelets are so easy to personalize. 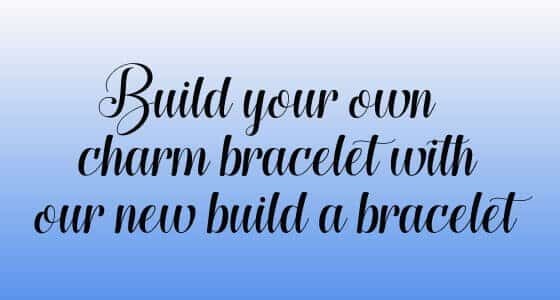 Start by choosing a charm bracelet (or necklace). 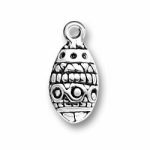 Then add as many .925 sterling silver charms as you like. 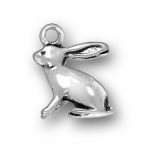 Each charm comes with a free jump ring to attach it to your bracelet. 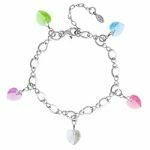 We now have a build-a-bracelet Designer! 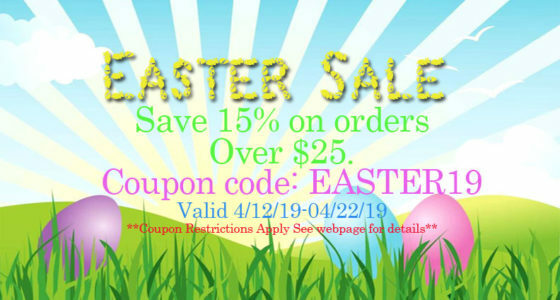 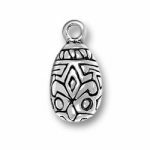 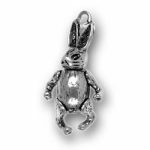 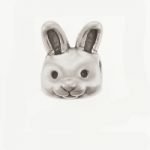 View cart “Sterling Silver Moveable Rabbit Charm” has been added to your cart.